Happy New Year! 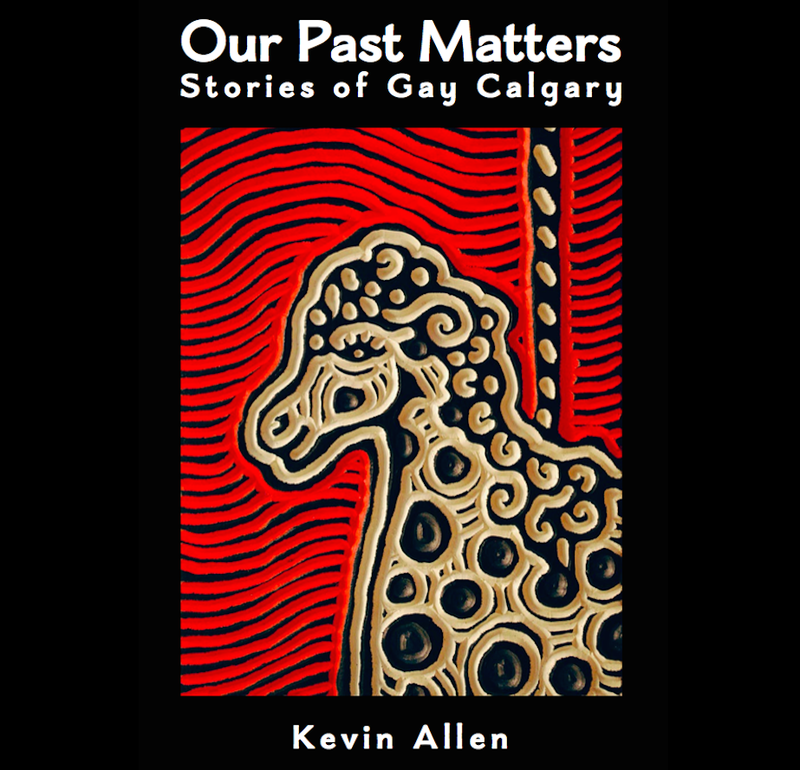 The WordPress.com stats helper generated a 2014 annual report for the Calgary Gay History Project website. This was a record year for us. Also I would like to warmly thank the Alberta Historical Resources Foundation. I received a letter on January 2nd with the good news of a research grant that will support the book project as well as travel to Victoria, Vancouver and Saskatoon to visit their queer archives. Finally, I would like to give a shout out to our colleagues to the North who are working on the Edmonton Queer History Project, and an exciting initiative this month to harvest their stories and archival materials. This entry was posted in Gay history and tagged Alberta Historical Resources Foundation, annual report, bisexual, edmonton queer history project, gay, Gay history, lesbian, transgender. Bookmark the permalink. Just to let you know Kevin, I’m going to read your declaration in front of the Sydney Opera Hall next month.